Hey, trail advocates — this amazing interactive map shows some of the abandoned rail lines in the US, including the UPRR in Boulder County. Anybody out there interested in helping us get this rail-trail conversion underway?? 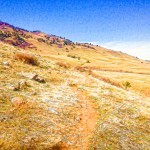 It’s been an exciting summer for trail fans! Join us for an informal discussion of what we’ve accomplished and what we plan to do in 2018. What would you like to talk about? 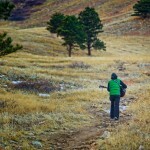 Let us know ahead of time (info@bouldertrails.org) or just come to the meeting and join the conversation. This is YOUR INVITATION to participate with BCHA, BATCO and Boulder County Parks & Open Space in a fun morning of building a NEW PEDESTRIAN/EQUESTRIAN TRAIL at Heil Valley Ranch. This new trail will connect the new parking / trailhead at Heil and two other new trails with the existing trail system. Show your appreciation for public lands by joining up with the project! Saturday, September 30th from 9:00am-12:00pm. 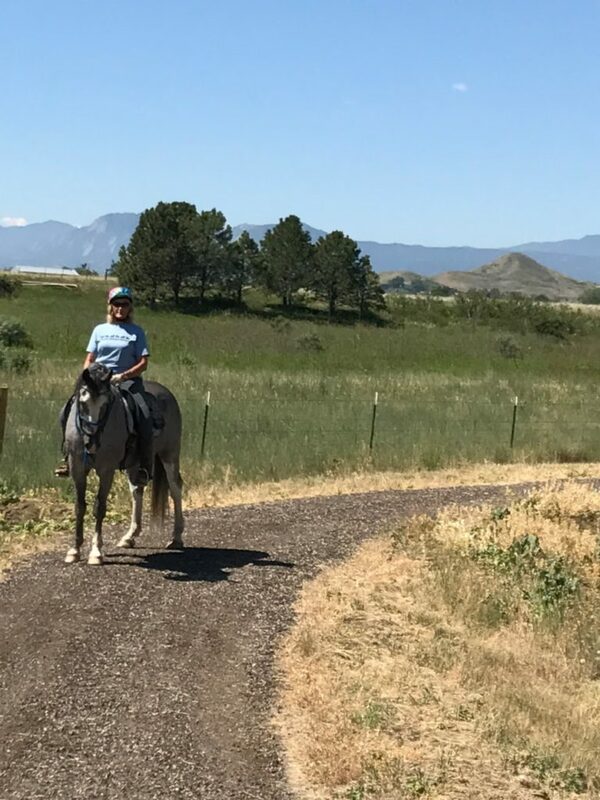 We will be fine-tuning the new pedestrian/equestrian connector at Heil Valley Ranch. The work will be moderately strenuous and will include the use of hand tools such as McLeods, pick mattocks, and your brawn. We will be about a 15 minute walk away from the parking lot and your vehicles, so it is a good idea to bring a backpack to carry water, snacks, clothes, etc. “The Corrals” at Heil Valley Ranch. 2-1952 Geer Canyon Dr, Boulder, CO 80302. From Boulder: Travel north on Foothills Highway 36. Turn left on Lefthand Canyon Drive. Turn right on Geer Canyon Drive, and drive 0.3 miles. Meeting location and parking will be on the left just before the road turns from paved to dirt. From Longmont: Travel west on Nelson Road, then turn left on Foothills Highway 36. Turn right on Lefthand Canyon Drive. Turn right on Geer Canyon Drive and drive 0.3 miles. Meeting location and parking will be on the left just before the road turns from paved to dirt. Weather in Colorado is unpredictable no matter the time of year. It is important that you bring warm and waterproof clothing that you can work in, as we will try to complete the work in slightly inclement weather (cold temps, light rain/snow). I would suggest checking the forecast before the project at NOAA and search Longmont, CO. I will let you know as soon as possible if we need to cancel/postpone due to more severe weather predictions. Backpack – for carrying clothing, food, ect. Your contribution toward this project will be greatly appreciated. We look forward to seeing you. Please feel free to contact Ari if you have any additional questions. 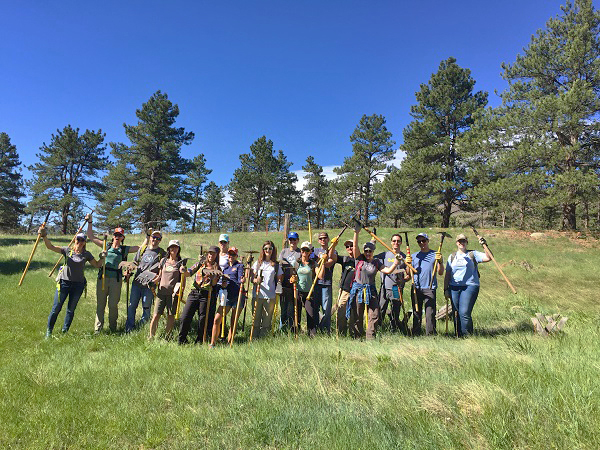 Thanks again for volunteering with BATCO, BCHA and Boulder County Parks & Open Space! 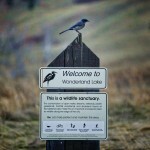 Come check out the wonderful new 5.5 mile trail north of Lagerman Reservoir, west of Longmont! 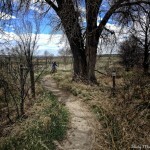 BATCO helped sponsor this trail with a $10,000 grant from the sales of our Trails and Recreation Map of Boulder County. Try a webinar – for free! Join American Trails – one of the World’s most comprehensive online go-to sources for planning, designing, building, funding, managing, enhancing, and supporting trails, greenways, and blueways ~ Join Now! 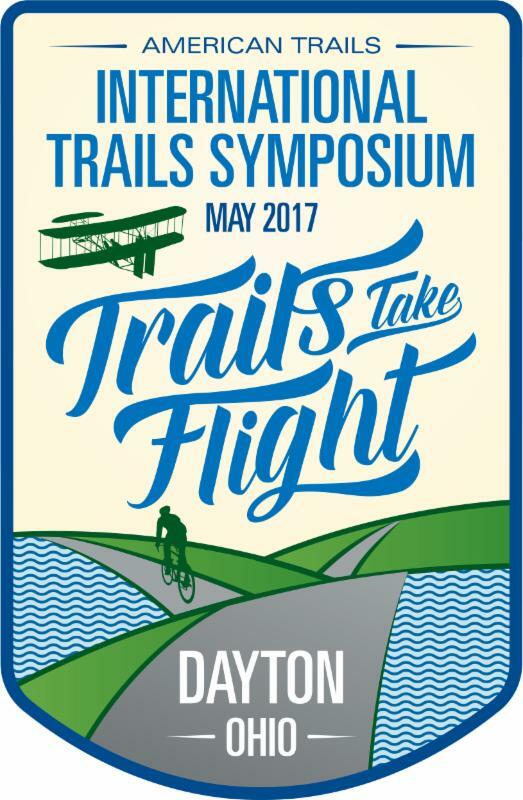 American Trails hosts the nextInternational Trails Symposium in Dayton, Ohio May 7-10, 2017! 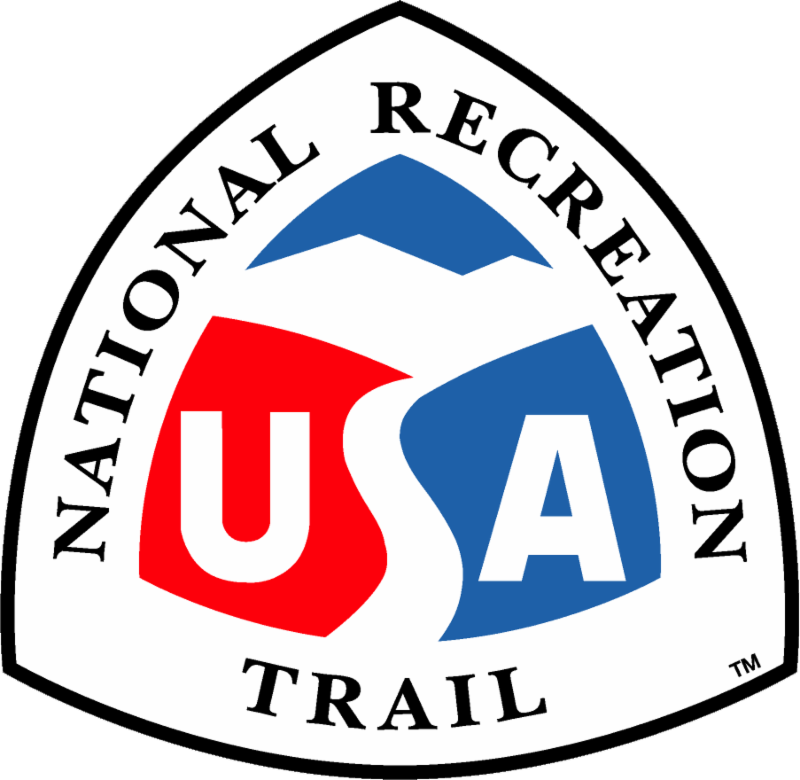 For the second Symposium, we will feature the Professional TrailBuilders Association (PTBA) who will offer Sustainable Trails Workshops (including work on the Legacy Trail), provide a technical track, as well as showcase trail equipment that attendees can test out at the Outdoor Trade Show. Contact us with your scheduled training opportunities atnttp@americantrails.org. Working together – works! There is strength in numbers! American Trails – maintains one of the world’s most comprehensive online go-to sources for planning, designing, building, funding, managing, enhancing, and supporting trails, greenways, and blueways at www.AmericanTrails.org. Visit American Trails “Supporting Trails” webpage for alerts and legislation. 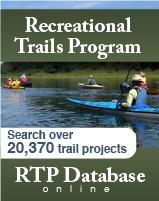 Read about great Recreational Trails Program-funded projects by visiting the Federal Highway Administration’s RTP Database website. Purchase books, maps, memberships, and webinars through theAmerican Trails Online Store. www.AmericanTrails.org one of the world’s most comprehensive online resources for planning, designing, building, funding, managing, and enhancing trails, greenways, and blueways. We also bring you news from the halls of Congress, new studies and resources, interesting articles, events, training opportunities, and the latest in trail products and services. Check out the topics above for what’s new in the trails world! 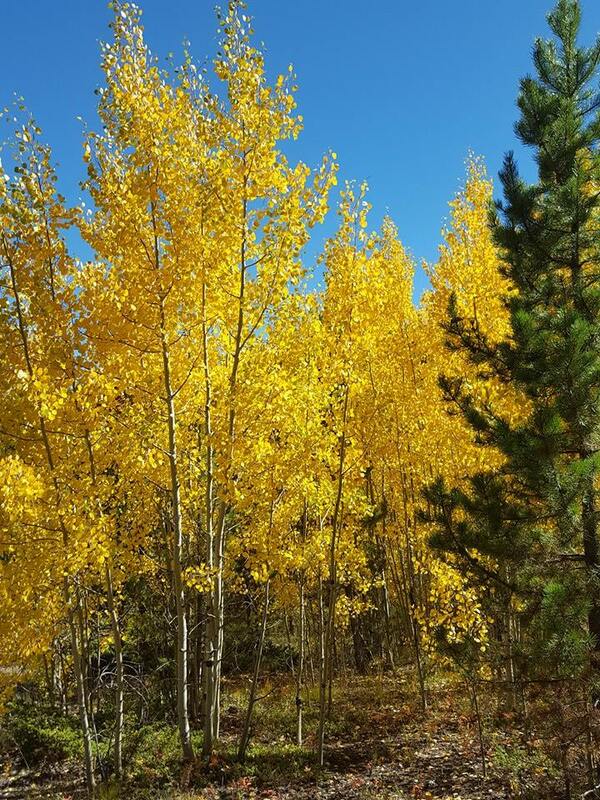 Open Space and Mountain Parks (OSMP) is seeking public feedback on draft outlines for a chapter of the department’s Agricultural Resources Management Plan. 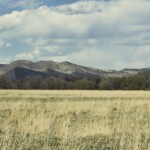 The outlines for the Agricultural Management chapter contain draft findings, including proposed management strategies, that will help OSMP and its lessees manage agricultural operations on open space. DENVER/BOULDER ? The Colorado Department of Transportation (CDOT), the High Performance Transportation Enterprise (HPTE) and Plenary Roads Denver (PRD), the concessionaire for the US 36 Express LanesProject, today announced that the second phase of the US 36 Express Lanes commuter bikeway between 88th Street in Louisville/Superior and Table Mesa in Boulder will open tomorrow, March 1, completing the connection between Denver and Boulder. The US 36 corridor isa model for multi-modal options, and the bikeway is one of those components. "?We are excited to have the bikeway open and ready to use. Coloradans have another opportunity to get outdoors, exercise, and ride with family and friends or commute between Denver and Boulder,"? said Executive Chairman of PRD Dale Bonner. ?We are encouraging cyclists to let us know if they notice that any particular part of the bikeway needs attention,? said CDOT Project Director Scott Rees. ?Since last July, we?ve seen an average of almost 100 people per day on some areas of the US &#8203;36 Bikeway. &#8203;With warmer weather, longer days and the completion of the second phase of the bikeway, we expect the numbers of riders to increase as riders realize this bikeway is a great commute option." The US 36 Express Lanes Project is a multi-modal project that is building an express lane in each direction on US 36, in addition tothe two free general-purpose lanes. The Express Lanes accommodate High Occupancy Vehicles (HOV), Bus Rapid Transit (BRT), which started running in January 2016, and tolled vehicles. In addition to the bikeway, the project is replacing several bridges, adding BRT improvements, and installing Intelligent Transportation Systems (ITS) for tolling, transit and traveler information, and incident management. Phase 1, from Federal Boulevard to 88th Street in Louisville/Superior, opened in July 2015. Phase 2, from 88th Street to Table Mesa Drive in Boulder, is substantially complete with toll commencement set to begin at the end of March. 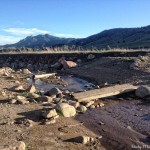 For more information about the project call 303-404-7042<tel:303-404-7042> or go to www.codot.gov<http://www.codot.gov>. 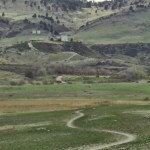 Boulder County, Colo. – Boulder County Transportation will host an open house to present concepts for extending the Boulder Canyon Trail further west along State Highway 119/Boulder Canyon Drive from its current terminus near Fourmile Canyon Drive west to Chapman Drive. When: Thursday, Jan. 21, 4:30 to 6:30 p.m. The meeting is an opportunity for the public to review the concept plans and options and provide feedback that will help inform the design process. The goal of the project is to extend the off-street path for bicyclists and pedestrians in Boulder Canyon. The path will connect to the Chapman Drive trailhead and Flagstaff Mountain Trails and includes a potential new route to Betasso Preserve. Boulder County Transportation is working on this project with help from the Colorado Department of Transportation and the City of Boulder, and project funding is coming from all three entities. A feasibility report was completed in 2011. 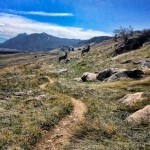 This report is available on the project website –www.BoulderCanyonTrail.com. For more information, contact Matt Wempe at 303-441-4554 or mwempe@bouldercounty.org. 2) trail sustainability and visitor experience. Their hope is that the panelists will bring their knowledge, experience, creative solutions, and approaches that have been tried in other areas into the Boulder community conversation related to the North Trail Study Area. Featuring speakers who will discuss recreational management strategies that have been applied in other areas of Colorado and outside the state. Focusing on natural resource strategies that have been implemented elsewhere.